Instead of going for cable, why not purchase a satellite dish and get access to TV channels from all over the globe? There are numerous private companies that now offer satellite TV services, and it’s become an excellent option for homeowners who want access to a larger number of channels. A satellite dish is basically a convex dish that can be placed at the roof of your house. The dish itself is attuned to a certain frequency, and is designed to capture signals and relay them to a decoder. The decoder needs to be placed near the television screen, and is usually seen on the console right underneath the TV. A separate remote comes with a decoder you can use in order to change the channels. If you are interested in buying a satellite dish and are tired of cable TV, you should know that there are several satellite dish suppliers in Perth. However, you can’t just approach a dish supplier and put it up on the roof in the hope of getting channels. This way, you will only get specific channels that are broadcasted free over the air. 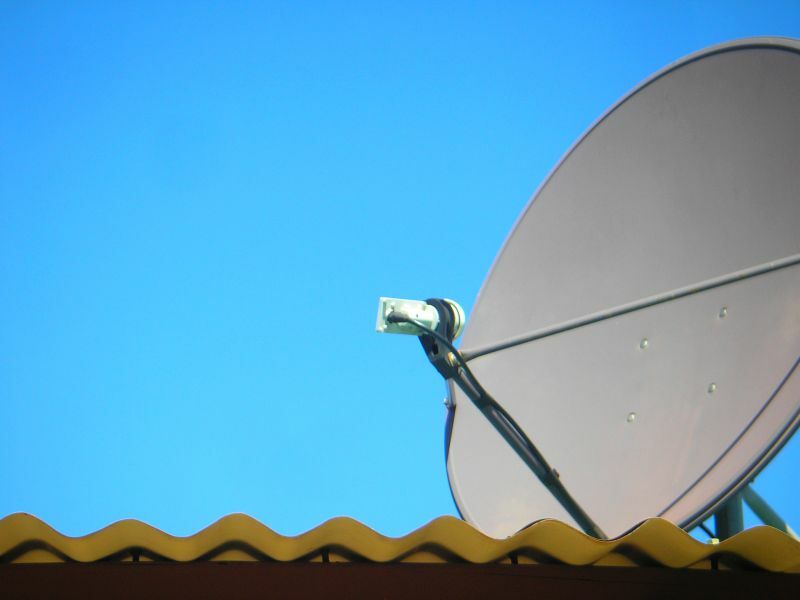 Here is a brief guide for buying and installing a satellite dish on your house. The first thing you need to do is contact a service provider in your city that offers satellite TV connections. Perth is a sprawling metropolis, which means there are plenty of companies currently offering high-quality satellite TV packages. You can contact a service provider in your area and find out how many channels they offer. Most companies that offer satellite TV services usually offer various options. The more expensive the package, the more channels you are going to get. Before you purchase the package, you should know which channels you are going to get. You can visit the company’s website in order to find out about the different channels they offer and then make a decision. Installing a satellite TV dish is not going to be an easy task. The dish must be installed at a specific angle, and must be pointed in a specific direction. Usually, the satellite TV dish suppliers will visit your place with the dish and then fix it up on the roof. Because there is a risk that high winds might dislodge the dish from the roof, the company will also nail it down using a special fixture designed exclusively for keeping the dish in place. They will connect the wiring with the decoder and show you all of the functions before taking the payment. Every month, you just have to deposit the money in the company’s accounts.